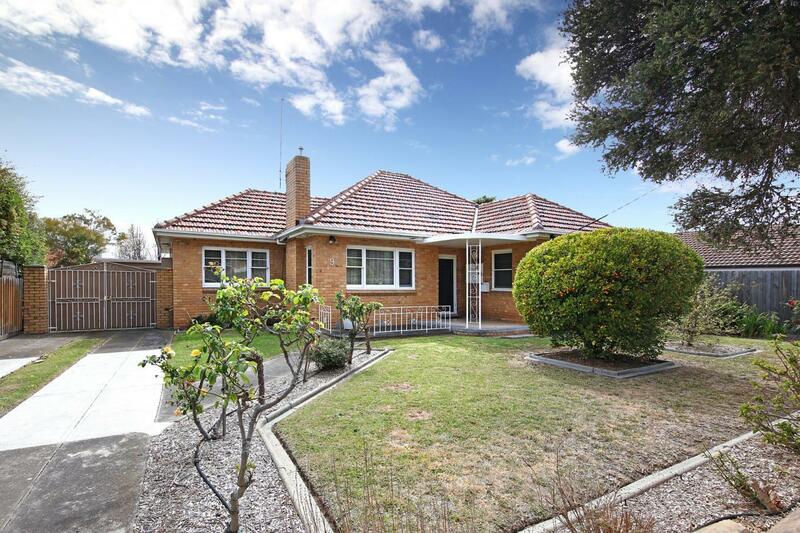 1 Oswald Thomas Avenue, Hampton East 3188 VIC is a house with 3 bedrooms and 1 bathroom. It has brick veneer walls. 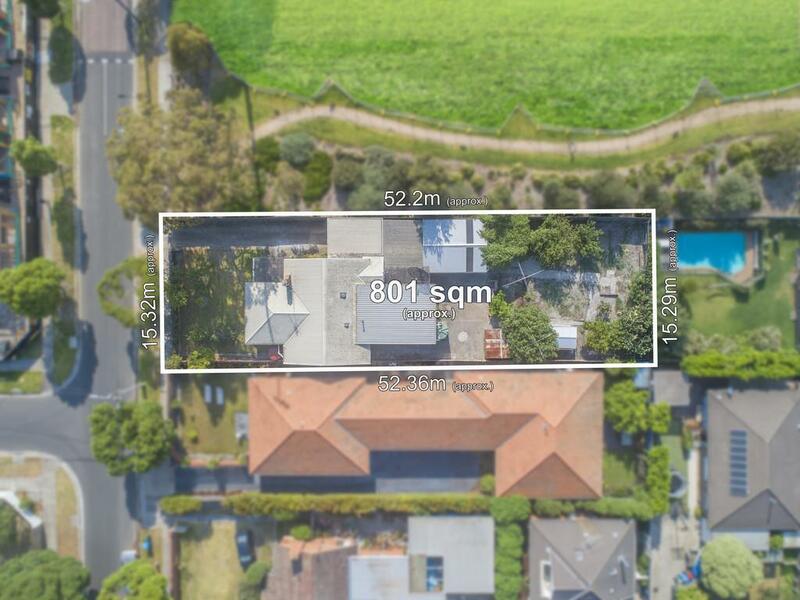 This property is on a 710 square metre block of land. Thinking of selling 1 Oswald Thomas Avenue, Hampton East? Get a Free in-depth market appraisal from a realestateview.com.au partner agency. 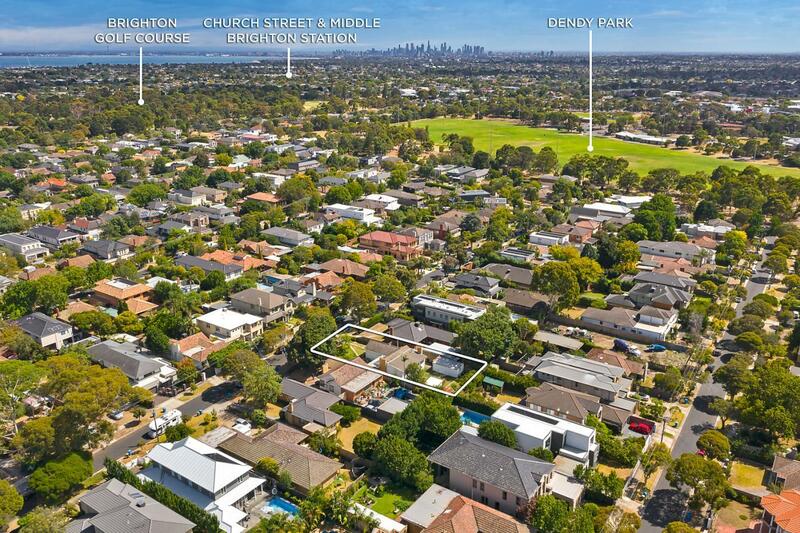 Have a look around the nearby streets surrounding 1 Oswald Thomas Avenue and peruse these useful data regarding this cluster of properties in Hampton East weighed up against the wider suburb. There seems to be a lot of Baby Boomers living in this neighbourhood. This appears to be an affluent part of Hampton East.